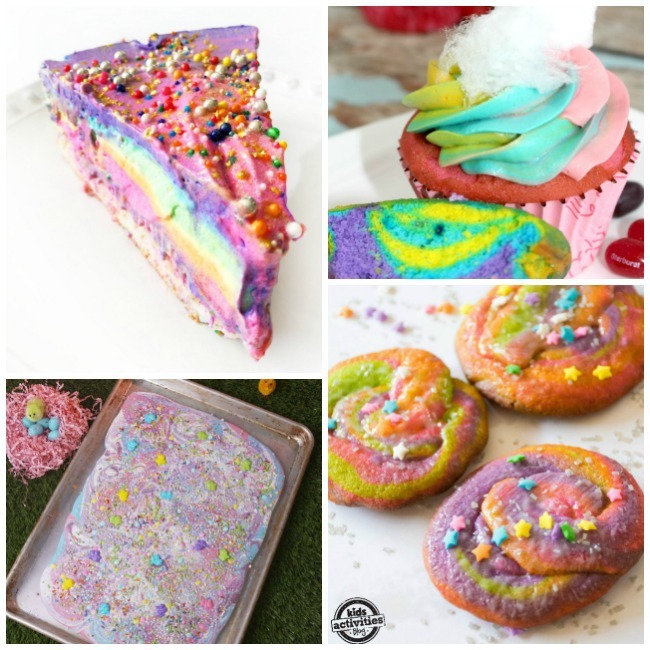 The unicorn food trend is on fire right now… and for good reason. It is the most beautiful, fun food ever! These are perfect for a birthday party or anytime you feel like having a super fun treat. 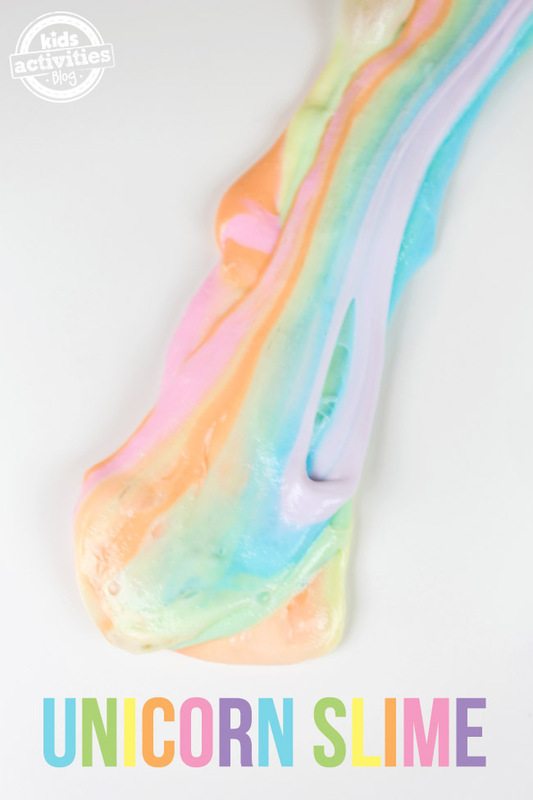 Make your own Unicorn Slime. So fun! This Fun Cookie Unicorn Dip is perfect to dip fruit or cookies in. 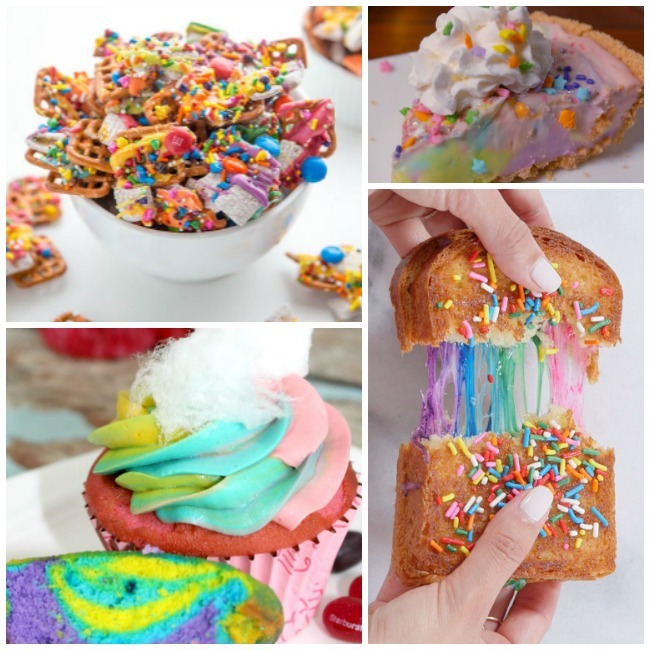 These 20 Epic Unicorn Party Ideas will make your child’s party a blast! Print these Unicorn Coloring Pages for Kids, for free. 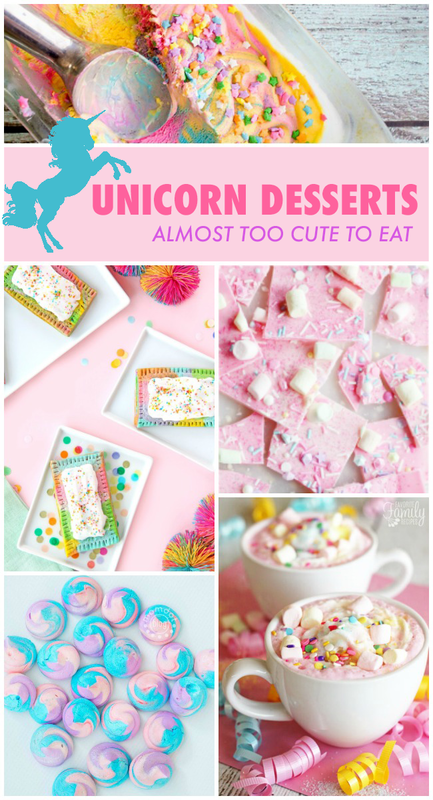 Leave a comment: What unicorn themed recipe do you plan to try first? Previous Post: « You’re Having ANOTHER Baby?